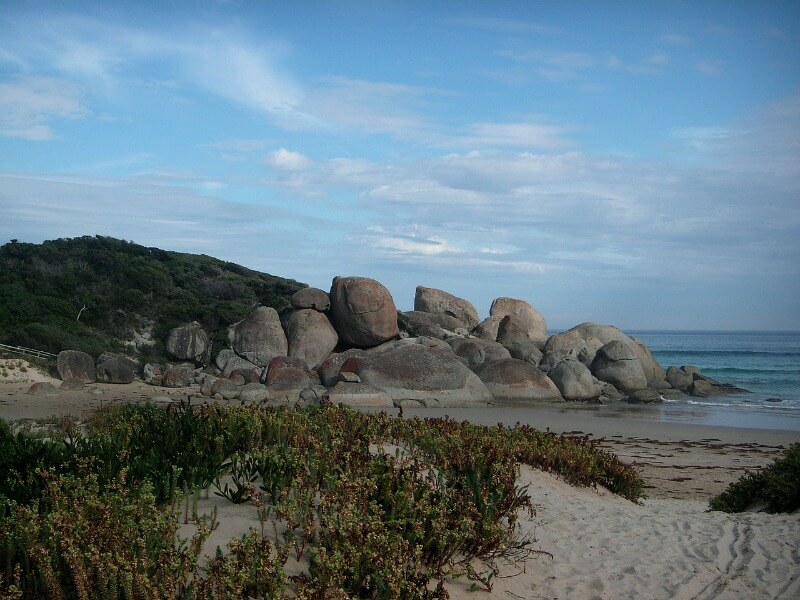 In this section you will find a selection of the best beaches that you will find along the southern Victorian Coastline. Some of these are situated within the Port Phillip Bay offering safe family swimming all times of the year. 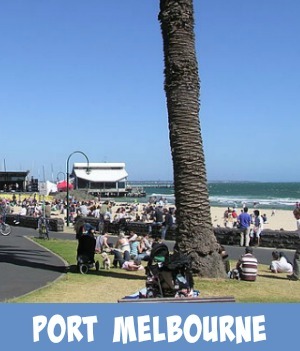 With shallow waters and soft sands Melbourne beaches make great places to take the family. During Summer most of these are patrolled by well trained Lifesavers. Other beaches face the open ocean and can be either a stretch of soft sand or in contrast rugged and wind battered cliffs with rocky shorelines. Huge, towering cliffs like the ones along the Great Ocean Road provide spectacular places to take the family on day trips. 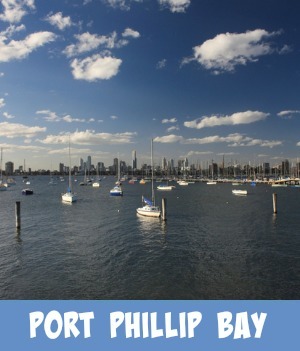 There are the beaches of Port Phillip Bay and Western Port Bay. 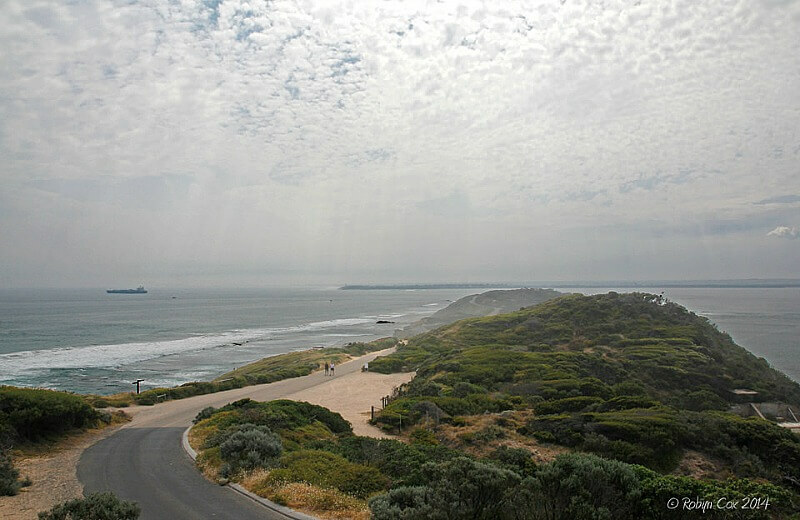 Rugged beaches of the south west coastline and the beaches of Phillip Island. There are the the vast stretches of deserted beaches along the eastcoast of Victoria, exciting and mysterious to explore. The coastline landscape can range from sand dunes, wetlands, forests and woodlands, sheer cliffs and rocky shores to mangroves and soft flat sandy beaches. To fully appreciate the best of Victoria's beaches I have divided the coastline into areas. Due to effects of weather, wind, waves and the tides, the coastline for all these ocean beaches is always changing. Be most aware of cliff faces and high and low tides. 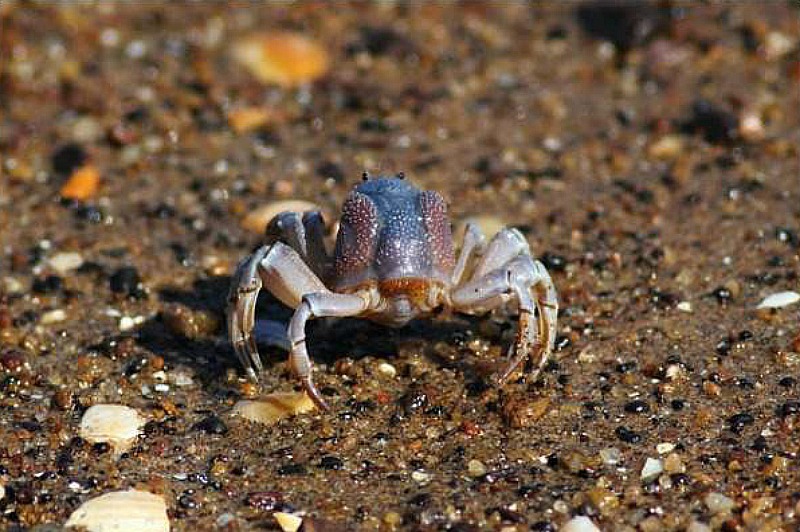 Visit this amazing news article showing how Melbourne's Great Ocean Road coastline can suddenly change forever! These top beaches offer swimmers calm waters for cooling down on those hot, hot summer days. There are also Public sea baths to swim at all year round, protected from extreme forces of nature and those scary sea creatures that swim the bay waters. 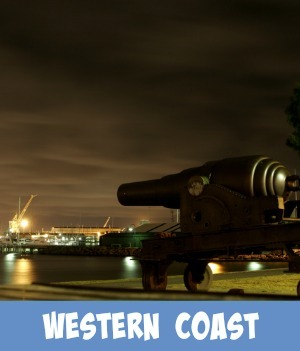 Heading West out of the City, you pass the busy port of Melbourne and down towards the Bellarine Peninsula. Here you will find beautiful, calm and safe swimming beaches, a beachcomber's paradise and an area where sunsets and sunrises are a photographer's dream. Victorian and Melbourne top beaches make great subject matter for those who love photography, be it amatuer or professional. 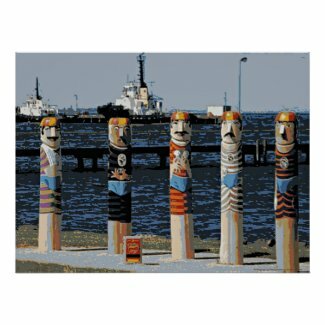 I created this poster using one of my favorite photos that I was able to capture of the world famous Bollards in Geelong. Using the photo editor "PicMonkey", I was able to produce a unique poster that now hangs proudly on my wall. 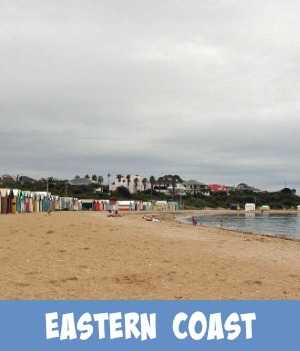 This is one of the posters in my series on the Top Beaches found in here Victoria, Australia. Click through on the link under the picture on the left to check out the rest of the series and other products in my store. Next head South East from the city towards the safe swimming beaches that can be found along Port Phillip Bay. Fly a kite, rollerblade, cycle, swim, snorkel, scuba dive, beachcombe, sunbake or walk the dog, the major beach road, Nepean Highway, will take you down this paradise strip. Travel past beach mansions, through idyllic seaside suburbs and past iconic spectacles such as the popular and colourful Brighton Beach Huts. Visit one of my favourite suburban top beaches, Frankston, I love to search for sea glass down there after a Melbourne Storm. Victoria and Melbourne top beaches make great subject matter for those who love photography, be it amateur or professional. 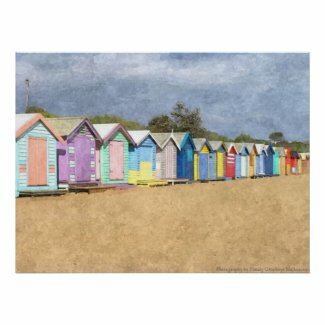 I created this poster using one of my favourite photos that I was able to capture of the world famous Brighton Beach Huts. Using the photo editors 'Fotosketcher' and PicMonkey, I was able to produce a unique 'watercolor effect' that now hangs proudly on my wall. 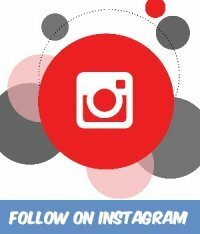 I love to check out Melbourne's Top Beaches on Instagram. You can really get a feel for what the beach has to offer. The entrance to Port Phillip Bay is known as 'The Heads'. To the right, as you enter the bay, are the south eastern beaches of the Morningtom Peninsular. 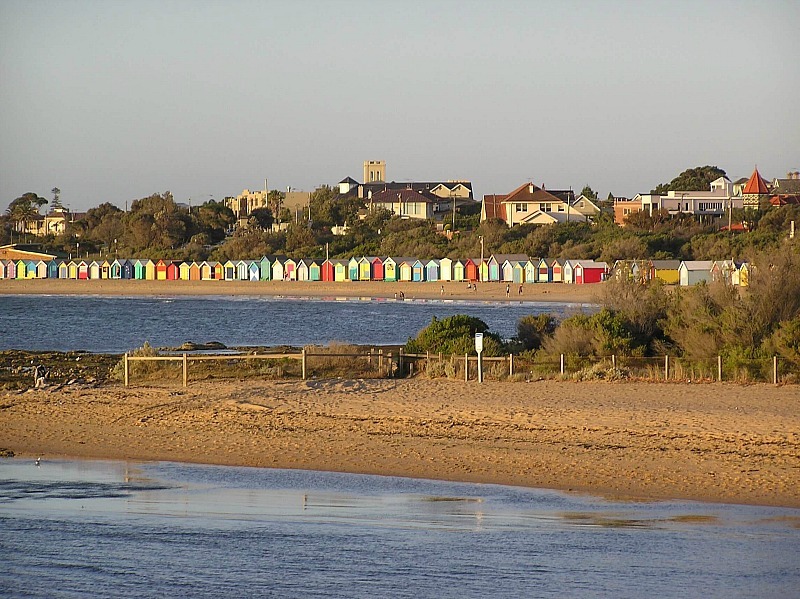 On land and heading east of Melbourne to the end of the Nepean Highway you will reach the Mornington Peninsular and its top beaches. Here you find clear waters that are safe to swim in with soft golden sand beaches. 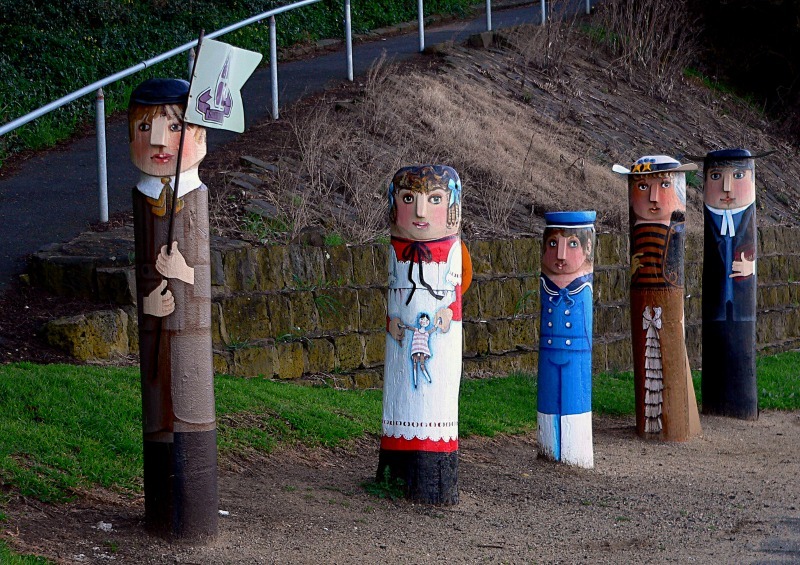 These stretch all the way down the coastline to the Bay's entrance. The Ocean side of the Peninsula is a favourite place to surf the majestic waves rolling in from Bass Straight. 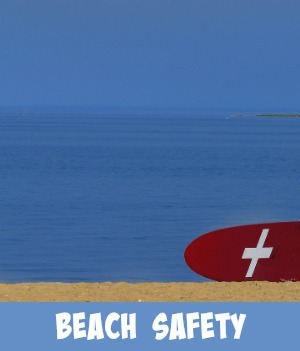 These surf beaches are patrolled weekends and during the busy summer months. 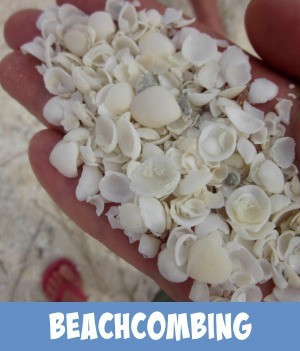 These back beaches make fascinating places to beachcombe and try your hand at a spot of seaglunking (sea glass collecting). In the rockpools you can view some of the most amazing marine life .... a great educational experience for all the family. Be very cautious handling marine life as some of it can be deadly such as the blue ring octopus that can be found in these rockpools. 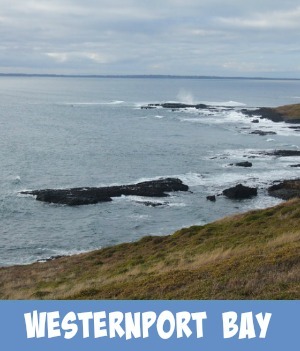 At the back of Port Phillip Bay we find the fascinating Westernport Bay top beaches. This extensive tidal bay covers an area of 680 sq kms, nearly half of which is exposed as mudflats at low tide. Here you will find secluded inlets, sandy beaches, great fishing places, rocky outcrops for the adventurous and fascinating Marine Parks to explore. Victoria's Islands of Phillip Island, French Island and Churchill Island can be found in this area. Each of these islands offer different marine encounters and discoveries, up close and personal chances to meet the local wildlife as well as the exciting chance to experience some of early Australian history. There are also some excellent family recreational activities and attractions that can be enjoyed on each of the islands, each unique to the island itself. The Gippsland region stretches from the eastern outskirts of Melbourne to the southeastern tip of Victoria and north to the Black-Allan Line denoting the border with New South Wales. Dramatic, wave-crashing surf for the more adventurous. Extensive coastal bushwalking tracks (eg, Wilsons Promontory). The Great Ocean Road delivers something for swimmers of all ages and abilities, from sheltered foreshores to crashing ocean waves. 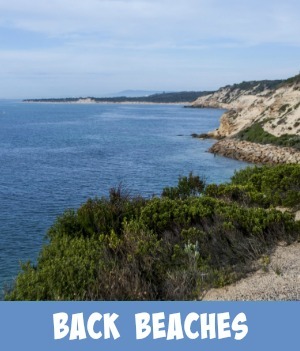 Picnic, explore, rock climb, beachcombe, fossik or just plain enjoy yourself for the pure pleasure that this amazing part of the world has to offer. 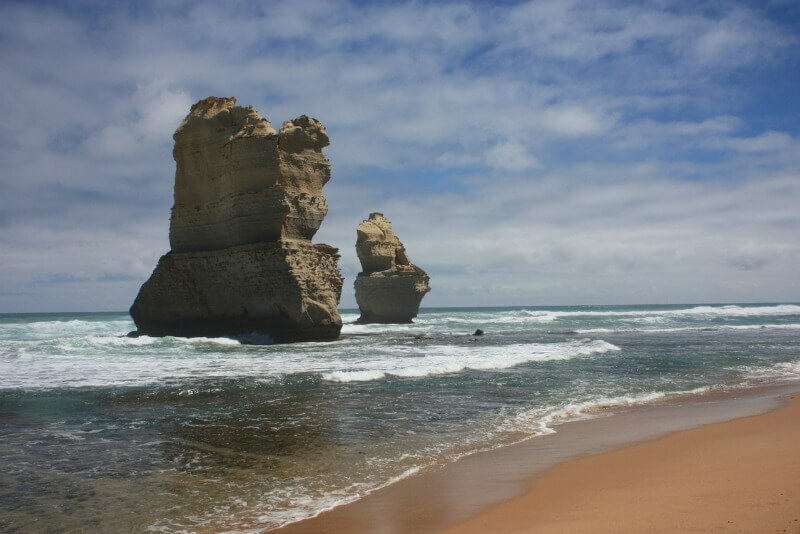 This area is famous for family holidays, day trips from Melbourne, amazing coastal scenery - such as the Twelve Apostles, tourist stop overs - such as Whale Watching at Warrnambool. Family Beaches Are The Best! I love the beach, do you? 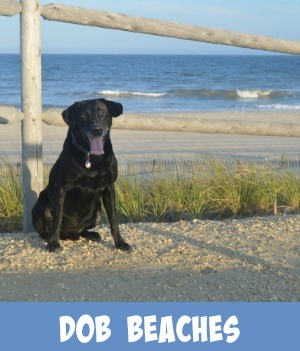 What is the best family beach you have ever found? Where is it and why is it your favourite? 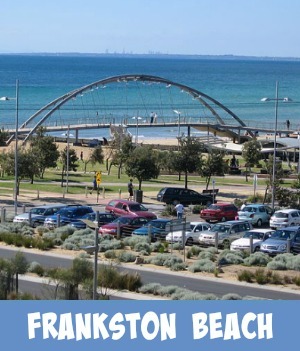 My favourite family beach is Frankston, can you top that one? The maximum image size accepted is 800x600. You may need to resize any photo larger than 800x600 pixels using your graphics software or a Web-based resizer, such as Picmonkey. 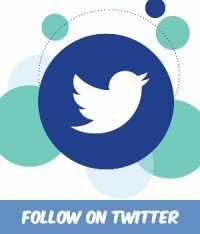 Never Miss Out on What's New! Keep up to date with what is going on as new content is added to the site. 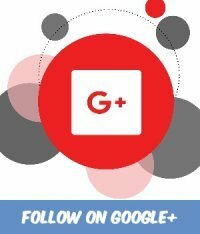 Subscribe to the Free Monthly Newsletter. 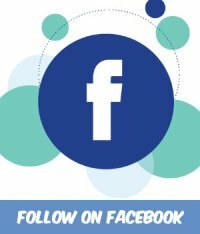 Just fill in your details and enjoy Melbourne Up To Date News. Don't worry — your e-mail address is totally secure and I have no intention of flooding your inbox with loads of rubbish. Do unto others I say and I certainly don't appreciate spam so no doubt you are the same. If perchance you do hear from me more than once a month it's because I will have something incredibly important to share with you.